Kinza is a Junior at Barnard College majoring in Economics and Social History. While most of her coursework has been focused on South Asia, she’s also interested in studying migration to the United States and other international relations topics. Fittingly, she has begun working with the United States Mission to the United Nations this Fall. She’s been involved with CESIMS since her freshman year, and she had the opportunity to host a truly magical Harry Potter committee last Fall. When she is not in class or working on CESIMS, she is usually binge-watching youtube videos or eagerly awaiting the return of Vine. You may reach her at ksh2142@barnard.edu. 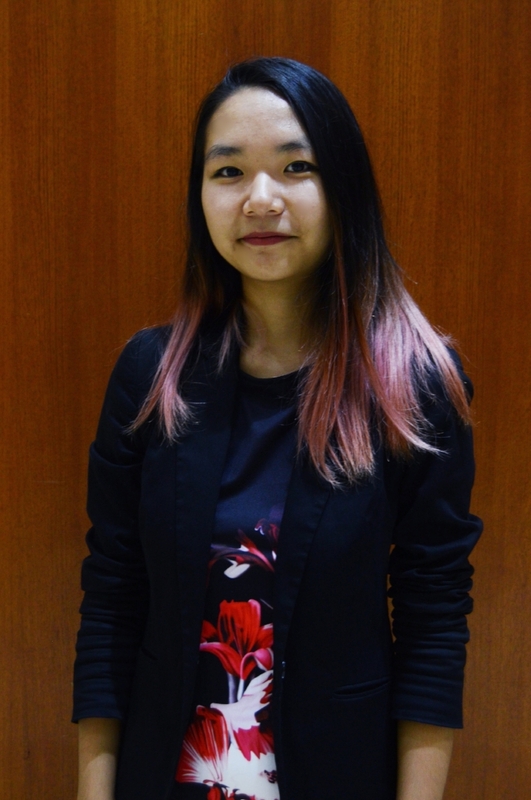 Jasmine is a junior in Columbia College studying political science and history, concentrating in international politics and East Asian history. Having been involved with CESIMS since her freshman year, she has truly appreciated the growth of the program and has loved every second of her time working on the conference and the education program. Jasmine is also a member of Columbia’ s Model UN travel team, staffs the other conferences hosted by Columbia, and is a senior editor for the Blue and White, an undergraduate magazine, as her token non-MUN activity. When not buried under a veritable mountain of reading for her classes, she enjoys watching movies and eating Korean food with her friends. You can reach her at jp3656@columbia.edu. Jackson is a first-year student in Columbia College from Nashville, Tennessee, serving as Chief of Operations for this year’s CESIMS conference. His Model UN journey began as the sole nervous Freshman in his high school’s team interest meeting. From there, he expanded the program across his school and several others in the district, bringing civic engagement across the great city of Nashville. Jackson is also an active member of Columbia’s travel Model UN team, as well as a staff writer for the travel publication Now!Here. He is currently majoring in Political Science and Latin American and Caribbean Studies, and he hopes to enter the world of diplomacy and politics someday. You can reach out to him at jlh2246@columbia.edu. Lucas is a Junior in Columbia College looking to major in Economics and Mathematics. Born in Minnesota, he spent pretty much all of his life abroad, living in Australia, Germany, the Philippines, and the UK. To him, MUN has always seemed like a logical extension of his experience overseas. As Undersecretary-General for Public Relations, he liaises with schools and individuals to make sure they have the best experience at CESIMS. Lucas has also been a member of Columbia's MUN Travel Team since freshman year. Some of his other interests include working for startups (or dabbling with founding his own) and alpine skiing. You can reach out to him about any aspect of the conference at lhm2124@columbia.edu. Hailey is a Junior at Barnard College. She is a political science and Cold War history double major. She hopes to be able to work in foreign policy after graduation. She is a resident of Stamford, CT, but she grew up in the Bay Area as a kid. She is a previous world championship level Irish Dancer and trained with groups like Riverdance. She transferred to Columbia during her Sophomore year from Boston University. Hailey is most excited to meet all of them CESIMS participants and cannot wait for things to begin! For questions and concerns, you can reach out to her at hap2130@barnard.edu. 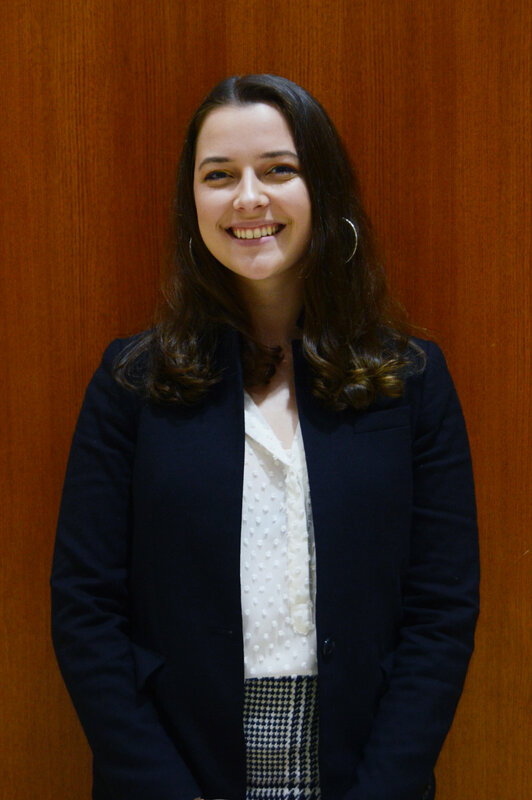 Amanda, one of the Undersecretaries-general of Committees is a first-year student at Columbia College studying Political Science and Economics. This is her first year participating in Model UN at Columbia. She participated in her high school’s Model UN team for 7 years and is now on Columbia’s Model UN Travel Team. Her hobbies include exploring the city, photography, and political participation. Amanda plans on pursuing a career in the foreign services, especially with the United Nations. If you have any questions or concerns, please do not hesitate to reach out to her at avp2129@columbia.edu. 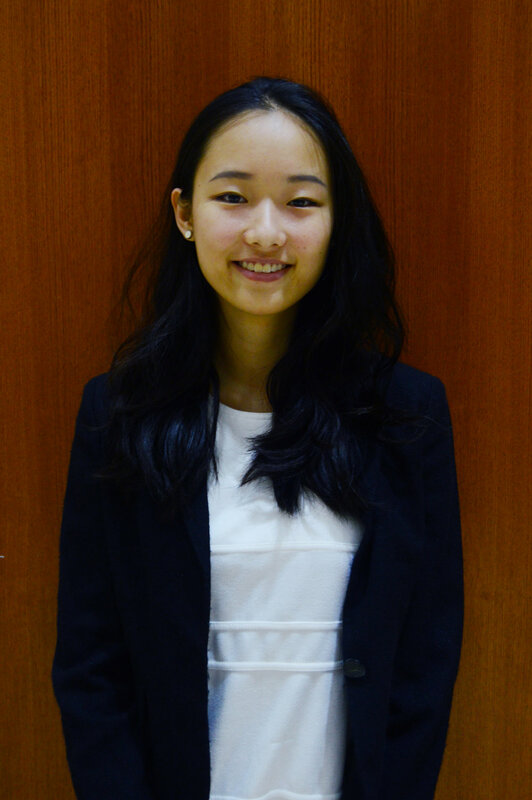 Janine is a sophomore at Barnard College, serving as the USG of Education for this year’s conference. Her passion for Model United Nations began in High School, when she attended her first conference in Jordan. She was so captivated by her experience that she attended three more conferences and became the Co-Secretary General of her High School’s second annual MUN conference in Dubai. Janine is majoring in Political Science and Human Rights and has a passion for Middle Eastern politics. She has developed skills for diplomacy and debate through her MUN experience and hopes to pass on these important assets to newcomers. She is extremely excited about this year’s conference, and hopes that all students are able to leave with a newfound understanding of political conflicts, history, and the bodies within the United Nations. You can reach her at jhn2114@barnard.edu. Yan is a junior in the Dual BA Program between Columbia University and Sciences Po, majoring in Economics and Political Science. Her MUN journey began in high school when she participated in a few Model UN conferences, and helped organize her school’s own international conference. She also served as a mentor to ESL students in IGNISMUN, a local educational program. She is extremely excited to join CESIMS this year and cannot wait to help make CESIMS happen! Beyond academics and MUN, Yan enjoys travelling, doing nothing, and going on looong walks to discover NYC. You can reach her at lc3200@columbia.edu. 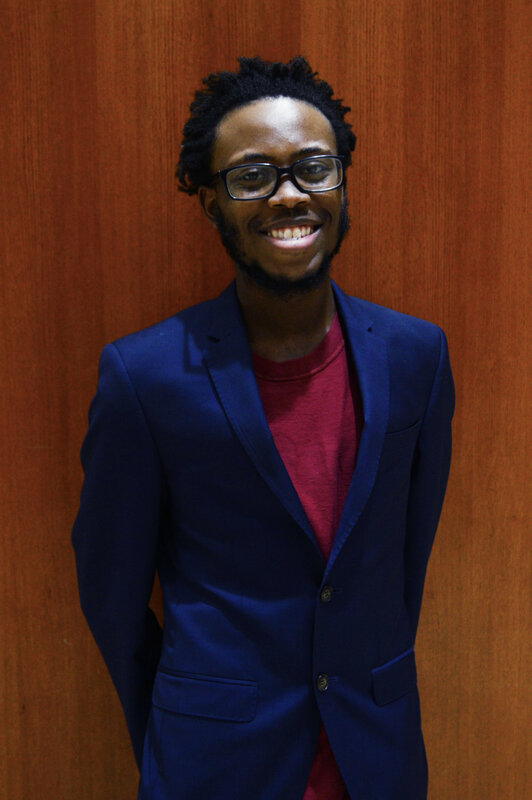 Greg is a Sophomore in Columbia College studying Biochemistry, Physics, and Biotechnology. How did a Super STEM major find his way to Model UN, you ask? At the Mississippi school for mathematics and science, he got involved with Model UN very early on and has enjoyed all of the fun that comes with discussing and debating interesting topics with his peers. Greg will be serving as one of the USGs of Education and also serves on a plethora of other boards on and off campus, and he is really elated to see you all. Greg believes that STEM majors can actively participate and fall in love with MUN, just as he has. Greg also enjoys snakes and long walks on the beach. You can reach out to him at gb2611@columbia.edu.